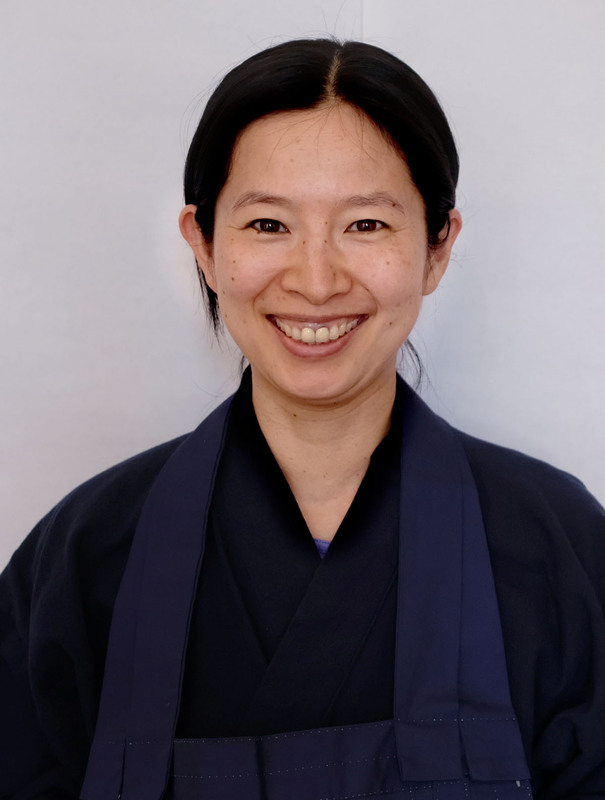 Please join us Saturday, February 23, for our usual Saturday morning schedule, which will include a dharma talk by Yoko Ohashi. The talk will be at 11am and will follow a period of zazen starting at 10:20am. Meditation instruction will be at 9am. A vegetarian community lunch will be served ($10 suggested donation).